On June 28, 2016, we launched Ludwig Oechslin’s perpetual calendar. 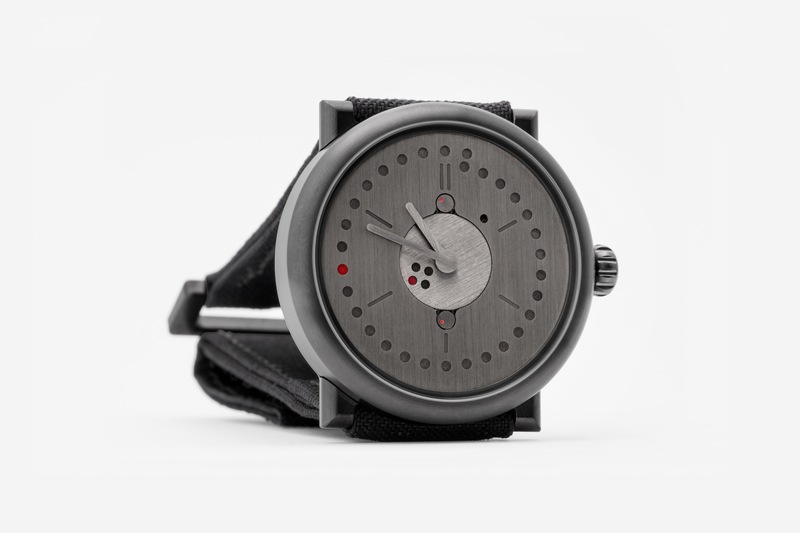 In terms of its mechanics, we believe it is the best perpetual calendar on the market. So far, we have only shown it in the reference execution. If we were to produce just one version, this would be it. Over the past 10 years, we have gathered a wealth of experience in the development and manufacture of custom-made watches. 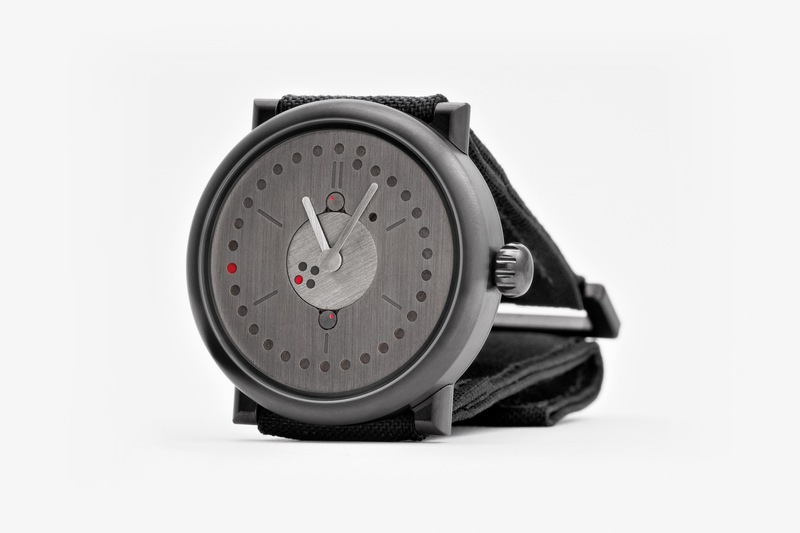 Surprisingly, we are still one of only a handful of companies which can customize a watch so completely. The reasons we can do so lie in our scale and in our exclusively direct sales model. For the moon phase, annual calendar, date, and two time zones watches, a client can test out designs using our online customizer tools, before they discuss their ideas with me. The perpetual calendar, too, can be customized: for this watch, we would be happy to directly discuss your wishes with you from the beginning. 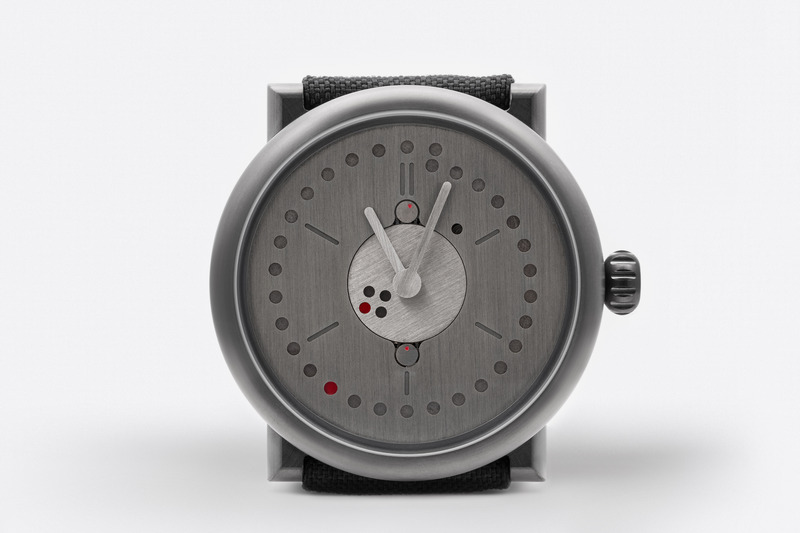 You can share your ideas with me via email, telephone, or Skype, and based on our discussions, we will create a photorealistic mockup of your future watch. Here, in our “thoughts” section, we would like to present – in no special order – a few further variations of the perpetual calendar. And for the first time, we have used a PVD-coating by Steiger, a Swiss company which specializes in galvanic metal treatments. This coating is available in a variety of colors. 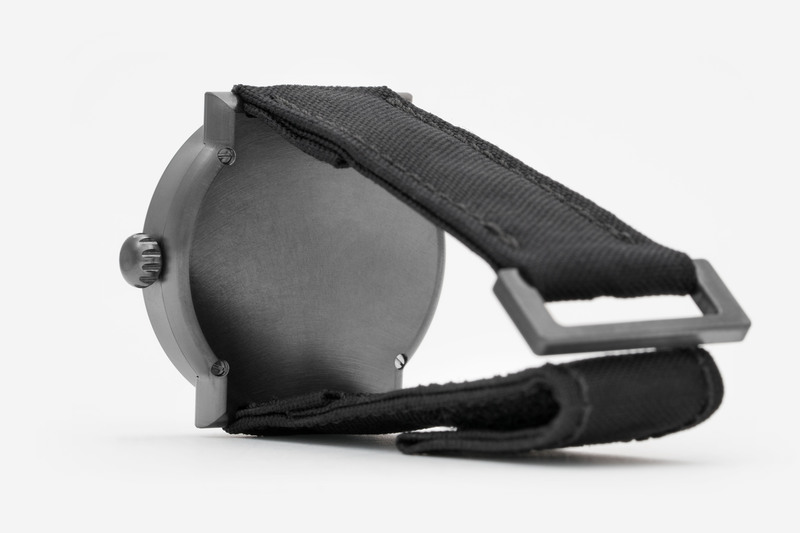 Technically speaking, we believe titanium is the best case material for a wristwatch. On account of its stability, its light weight, and its extraordinary hypoallergenic qualities, titanium is often used for the production of medical parts. Steiger’s biodize coating increases the surface durability by 15 to 20%. At the same time, it allows us to create – for ochs und junior – a completely new aesthetic. 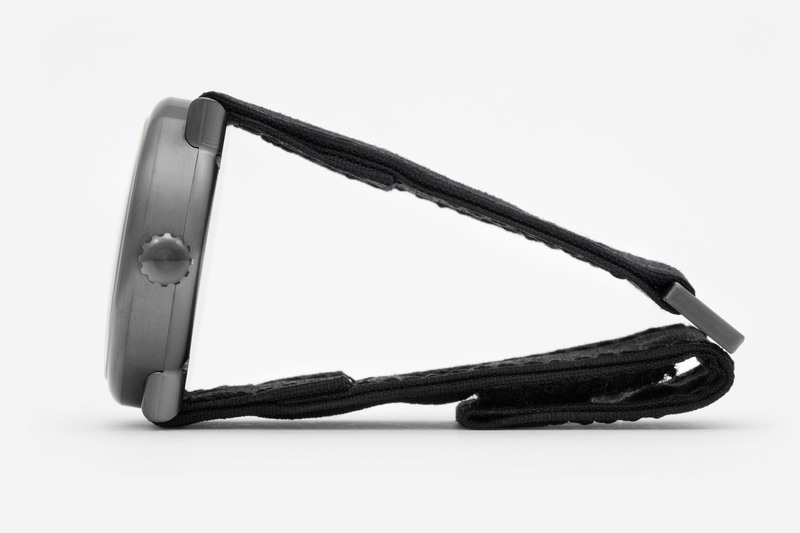 In addition to the case, the screw-down crown and the buckle for the textile watch strap have also undergone this treatment. 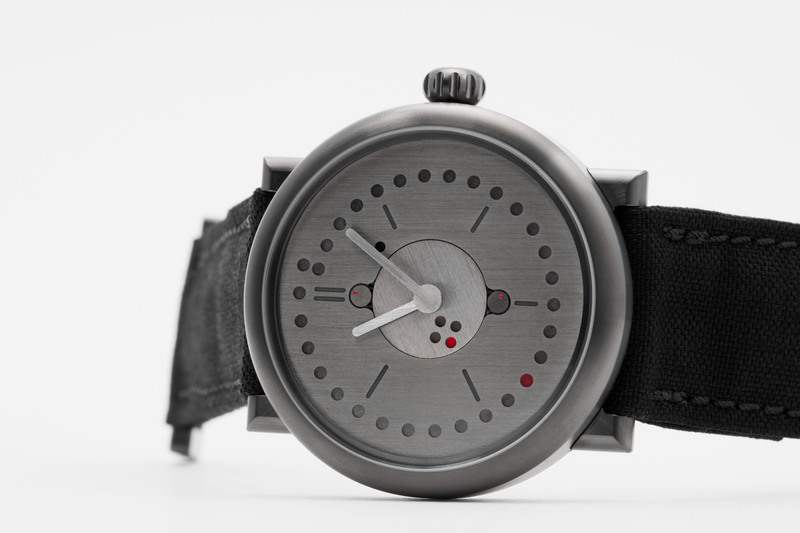 For this watch, creating the highest possible contrast for maximum readability was not the goal – instead, we wanted to create a new aesthetic, and we are extremely pleased with the result.